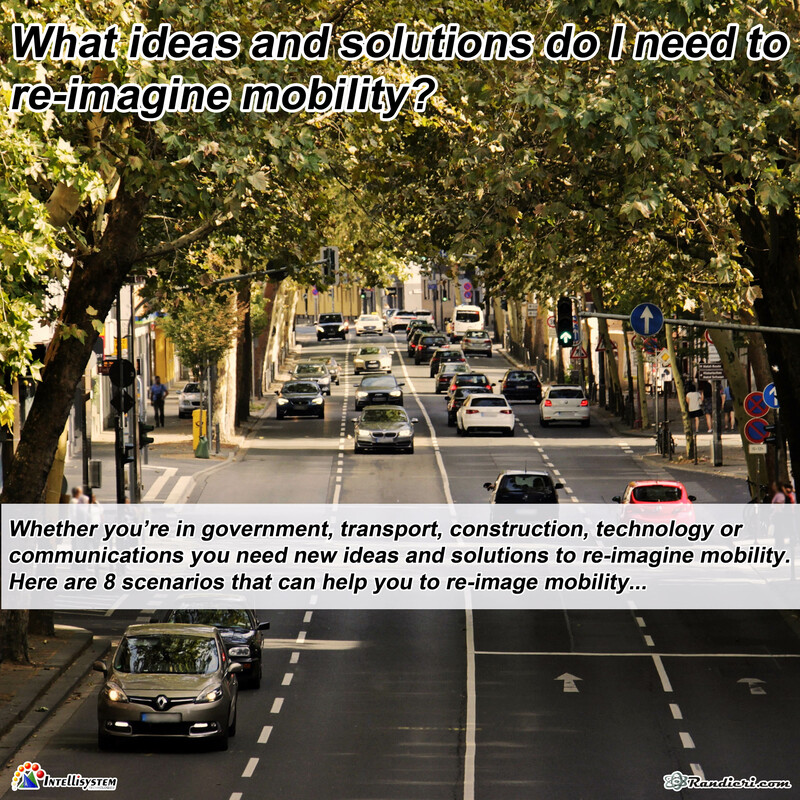 (English) What ideas and solutions do I need to re-imagine mobility? 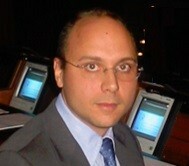 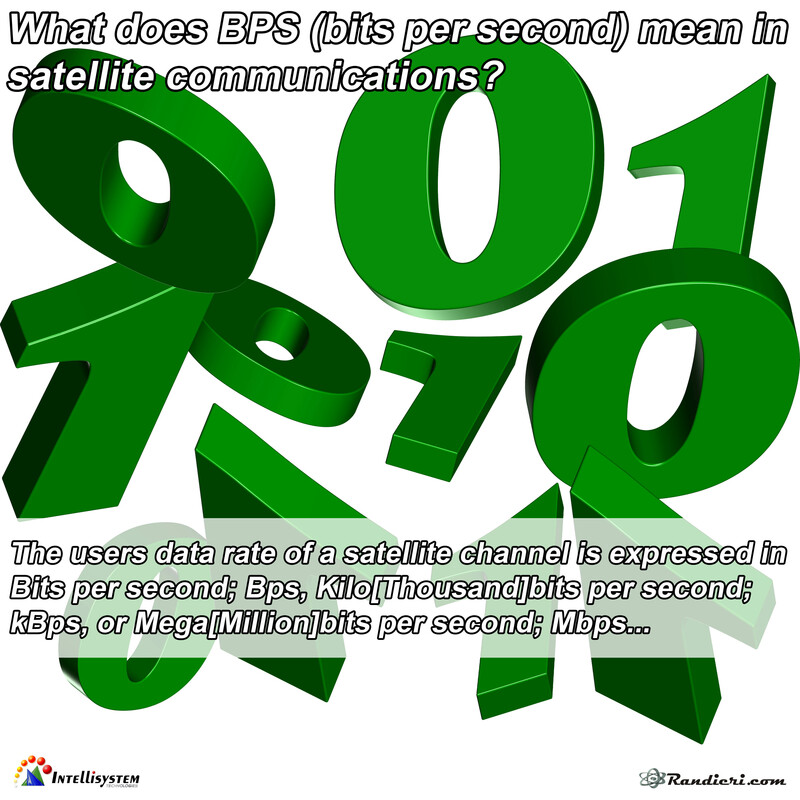 (English) What does BPS (bits per second) mean in satellite communications? 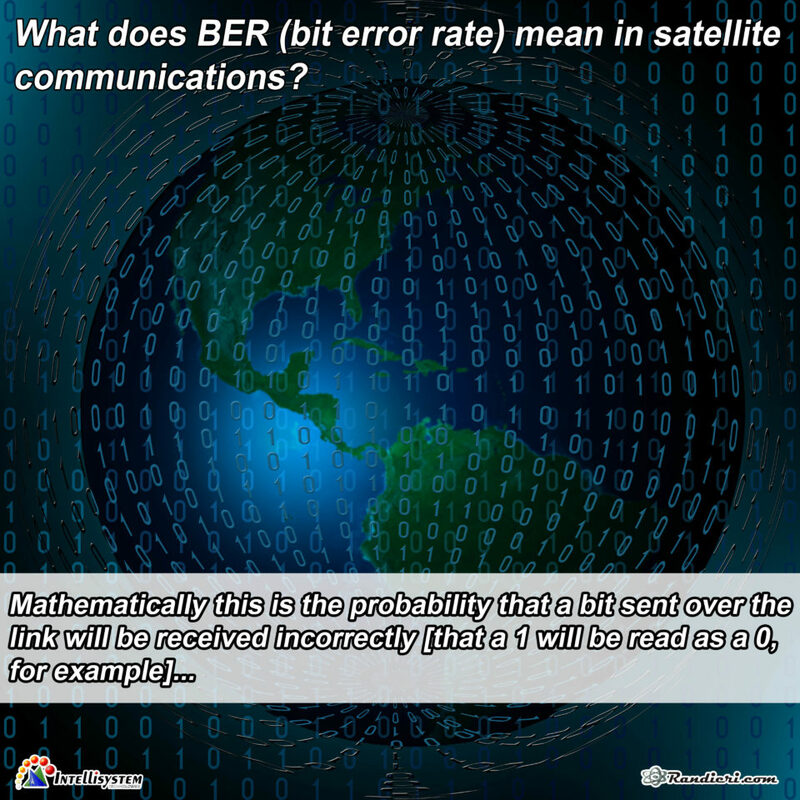 (English) What does BER (bit error rate) mean in satellite communications? 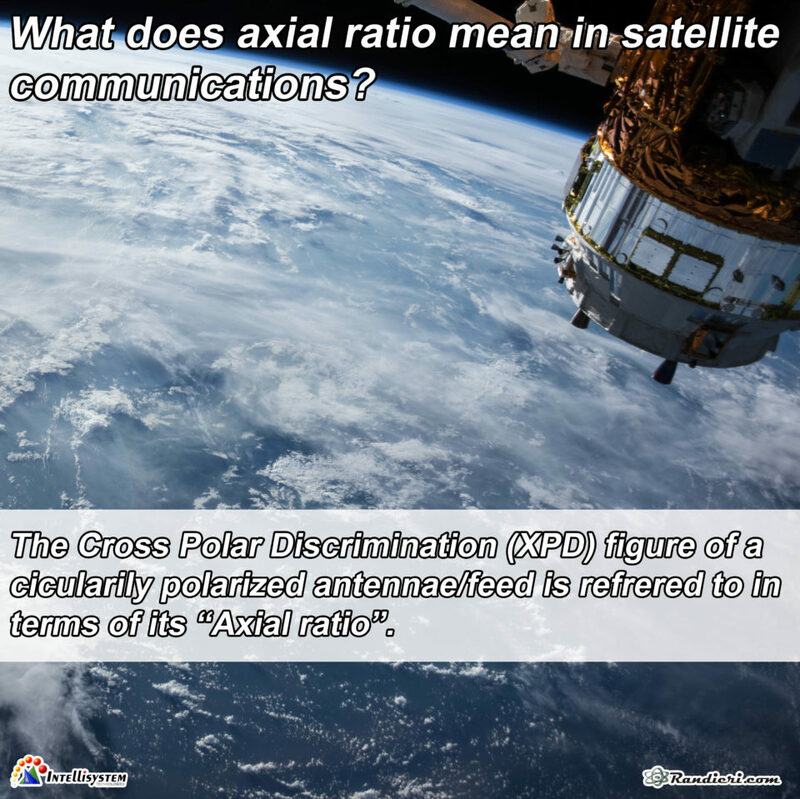 (English) What does axial ratio mean in satellite communications?